Williams County Historical Society – Bringing the rich history of Williams County, Ohio alive for 60 years! Bringing the rich history of Williams County, Ohio alive for 60 years! Come in and see the depot, barn, museum and cabin. The Quaker Meeting House (13936 County Road N21, West Unity, Ohio 43570) will be open on Sunday, May 28, 2017 1:00 – 4:00. Come see the renovations being undertaken by Leadership Williams County! We APPRECIATE their efforts!! 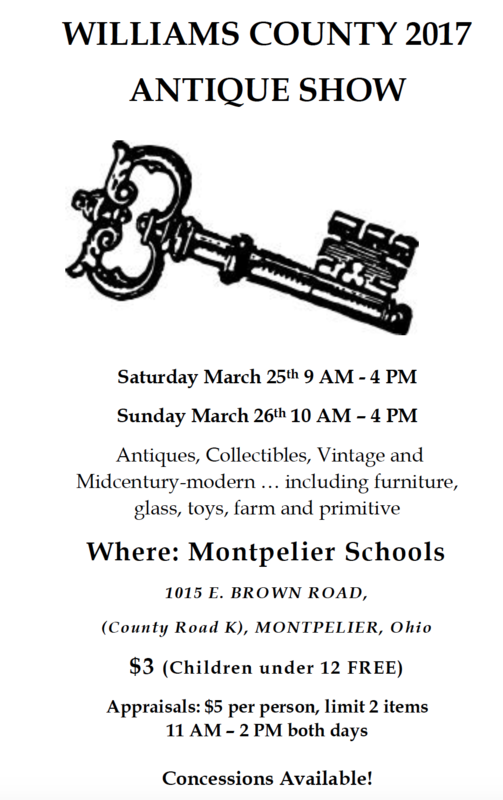 2017 Williams County Antique Show – March 25th and 26th! Author wchsPosted on March 15, 2017 Leave a comment on 2017 Williams County Antique Show – March 25th and 26th! Bringing Williams County History Alive for 60 Years! Welcome to the new website for the Williams County Historical Society! Our web redesign is a work in progress, so please bear with us. We reopen for the 2016 season this Sunday, May 1st at our Opening Tea event, and then resume normal open hours of Monday – Thursday, 1-4 pm until October. Come and join us! You can call us for information at 419.485.8200. We are unveiling a very exciting new feat ure at the WCHS museum this season, our eExhibits! 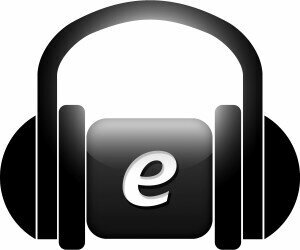 Our new enhanced exhibits will feature audio clips and other media related to specific pieces which you will be able to access directly from your smartphone or other internet-enabled device while you navigate the museum. The eExhibits feature knowledgable voices and personalities sharing information and stories that will expand upon what you could learn from simply viewing items. We hope you enjoy this new feature! Be sure to leave us lots of feedback so we can continue to make the museum relevant and engaging for all! Author wchsPosted on April 6, 2016 April 29, 2016 1 Comment on Bringing Williams County History Alive for 60 Years! 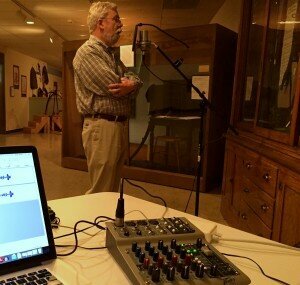 Craig Keener on Bringing Williams County History Alive for 60 Years!